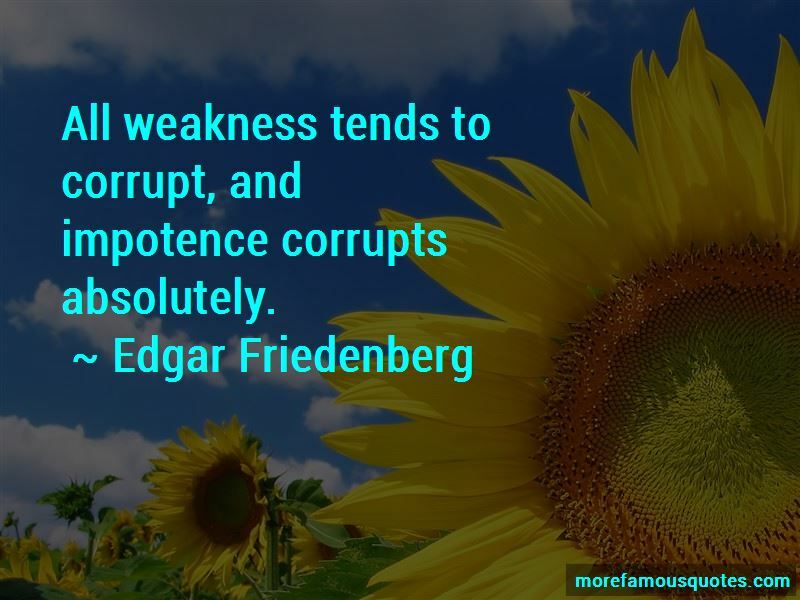 Enjoy the top 21 famous quotes, sayings and quotations by Edgar Friedenberg. 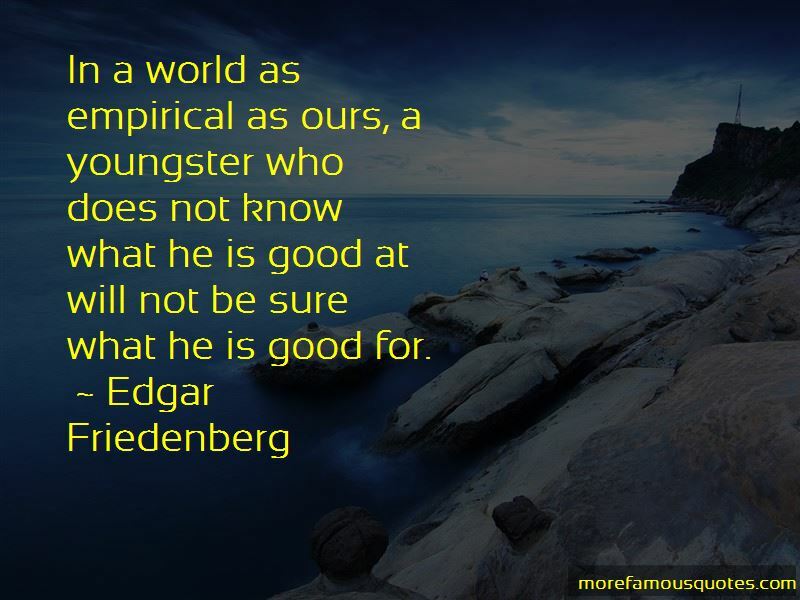 The examined life has always been pretty well confined to a privileged class. The teenager seems to have replaced the Communist as the appropriate target for public controversy and foreboding. Only science can hope to keep technology in some sort of moral order. 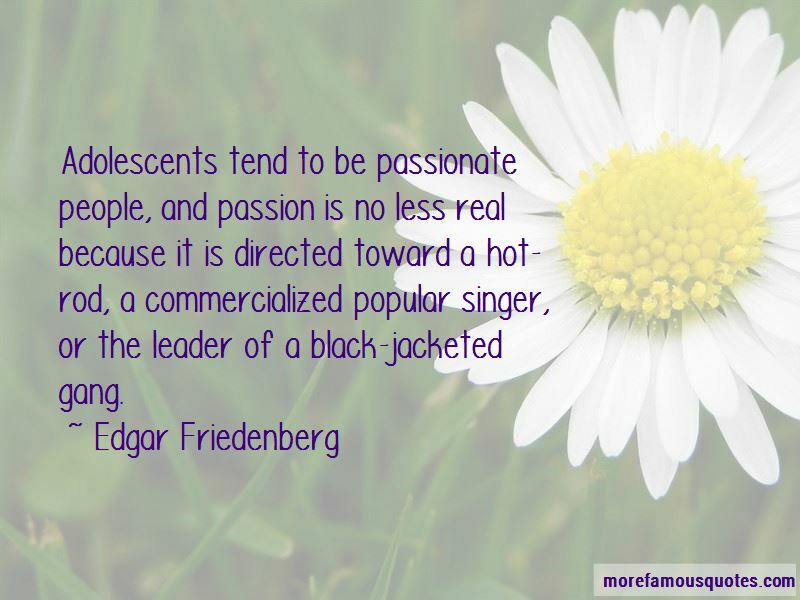 Want to see more pictures of Edgar Friedenberg quotes? 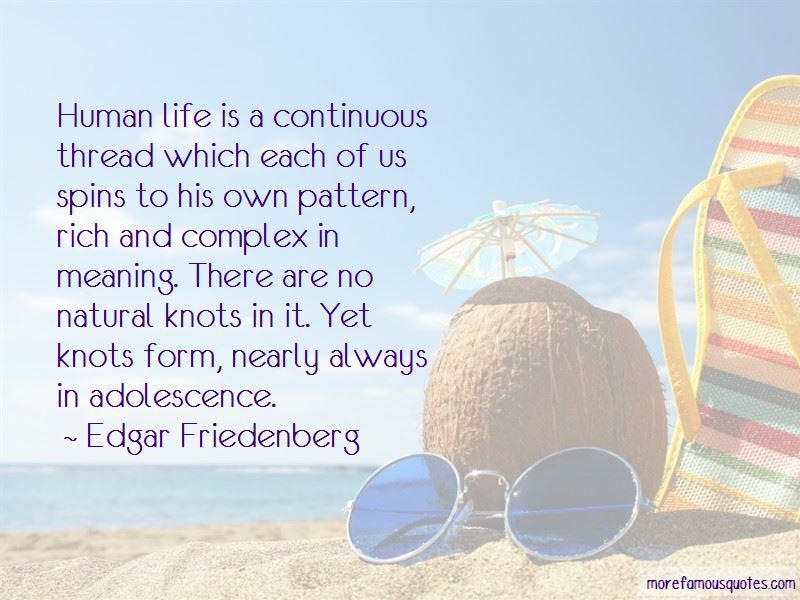 Click on image of Edgar Friedenberg quotes to view full size.